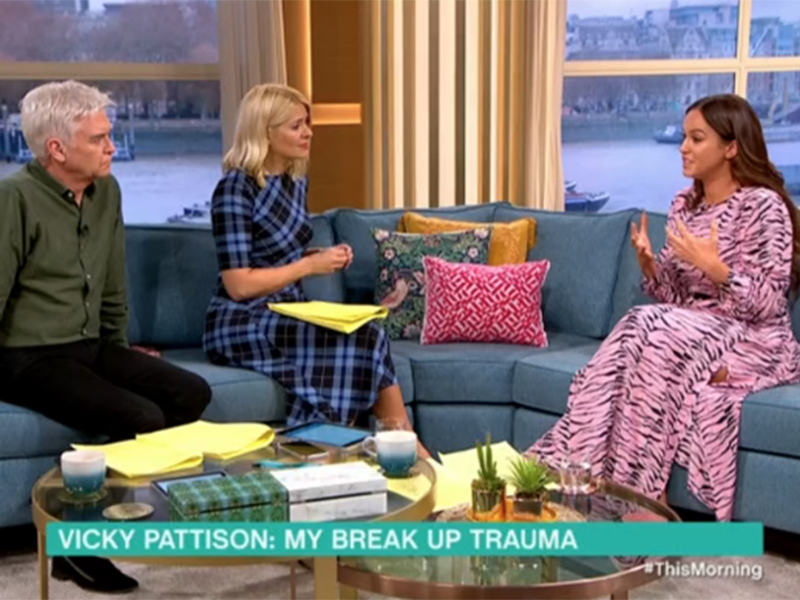 Vicky Pattison was reduced to tears on This Morning today when she opened up about her devastating break up from fiancé John Noble. The former Geordie Shore star split with John in November last year after photos emerged of him getting cosy with multiple women during a boys’ holiday to Dubai. And now 31-year-old Vic has confessed the heartbreak left her at rock bottom and questioning what she did wrong. While Vicky was originally supposed to be making a reality show alongside John in the run up to their wedding, after seeing photos of her ex in Dubai she decided to go through with filming anyway. Opening up about her controversial decision to document the break up on television, Vic said: ‘When things got hard I’m not the kind of person to just throw in the towel and I didn’t want to waste anyone’s time. 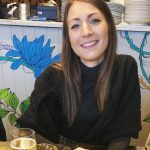 Going on to say she felt ‘really broken and lost’, Vicky also told Holly, 37, and Phil, 56, that she’s only spoken to her ex ‘a handful of times’. ‘There’s no guilt he’s not remorseful, he doesn’t think he’s done anything wrong,’ she said. ‘@thismorning Vicky Patterson you are an Amazing lady and will find someone so much better that deserves you. Keep going were all routing for you :),’ said another.